In 1861, the New Zealand Meteorological Service was founded and is today the country’s oldest continuous scientific institution. 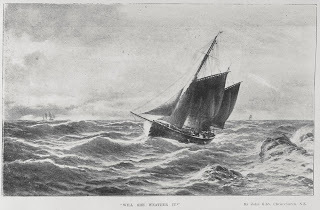 In 1879, the service was amalgamated with the Marine Department's storm warning service for shipping. Today, after over 150 years in existence, MetService has launched the iwonderweather project, which gives New Zealanders access to a history of the service and weather in New Zealand. The iwonderweather project and website is an ongoing collaboration between MetService and New Zealand's public, communities, historical societies and news media. There is content on the site from Erick Brenstrum, MetService's severe weather forecaster, historian and author. 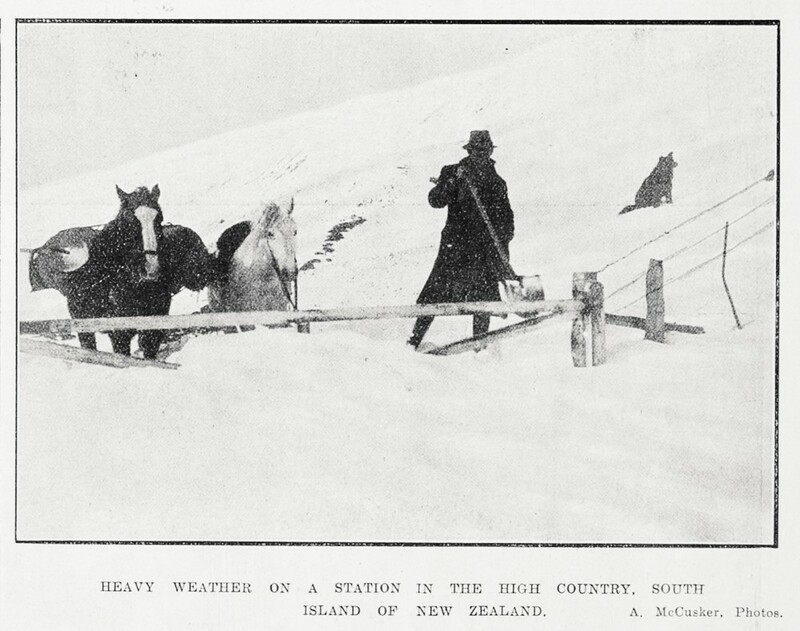 Anyone can contribute their own ideas, stories, images, video and audio to help tell the story of New Zealand weather and its effect on the history of New Zealand. To add content, simply click on the green Contribute button, which is present throughout the site or click on the Contribute tab. You can search the site in a number of different ways. This includes by tags or topic, such as 'Technology' or browse by looking through highlights or the most recently added content, for example 'Weather Causes First Aircraft Accident in Wellington'; and 'Sails to Satellites: The navigators'. Other ways to search for specific information include by keyword, location or date (either a year or range). 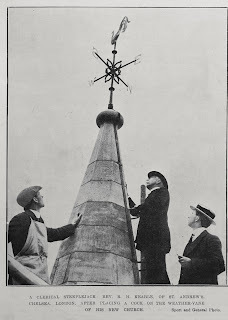 Auckland Libraries has a large number of weather related resources in its heritage collections, ranging over a wide variety of topics including: weather broadcasts, the history of NZ weather and the influence of the moon on weather. Hyde Park has been pinned!